Young, Fly & Dope are just a few words that describe the persona of Young Cyrus Smith, Known as Kid16. 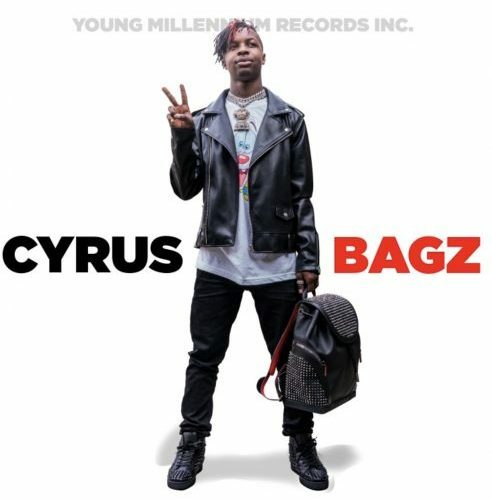 His new single release “Bagz” is catching a lot of Buzz. The music speaks to living life and being fly at the same time. Not only will the beat put you into a party trance, the video is a ode to Ferris Bueller’s Day Off and will keep you locked in for the 3 minutes and 2 seconds of his Pop/Rap Banger. The record is produced by Dj Waffles. Enjoy and remember where you heard / Saw it first.